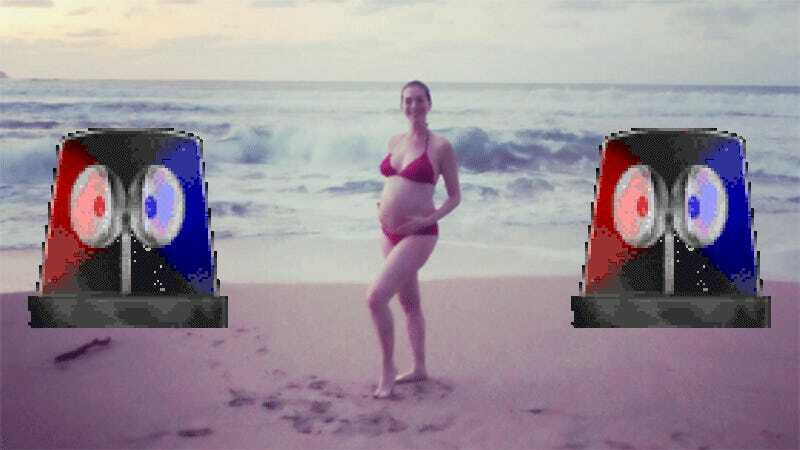 Anne Hathaway, Oscar-winning actress and social media icon, revealed her baby bump on Instagram over the weekend while frolicking on the beach. But this wasn’t any ordinary bump pic, this was Annie taking a STAND and making a STATEMENT. On last night’s Keeping Up With the Kardashians, Scott Disick had a long chat with Kourtney, Khloe, Kim, and Kris during which basically everyone cried, including me. If God’s not available, I’m sure he can ask Ryan Seacrest. The rest of the episode was less depressing, and featured subplots in which Kendall was hella annoyed with Kylie for spending so much time with Tyga during their vacation in St. Barths, Kourtney got her revenge body photographed, and the family had conversations about whether or not mermaids actually exist.